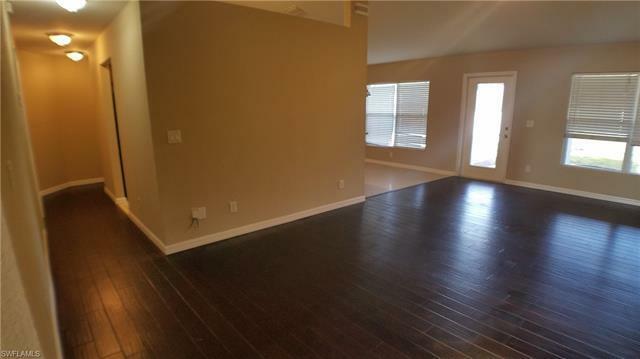 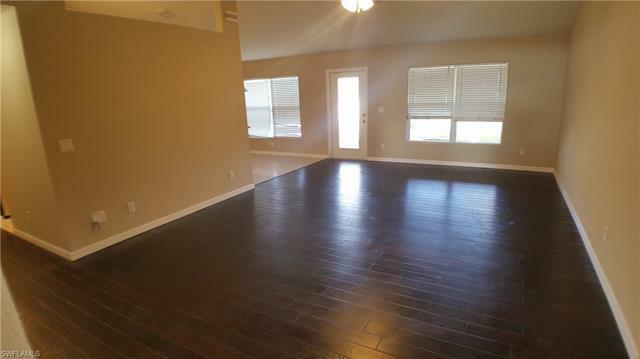 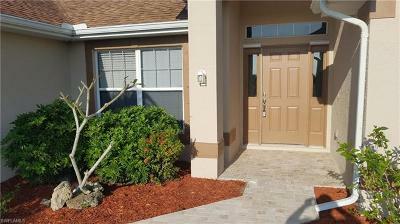 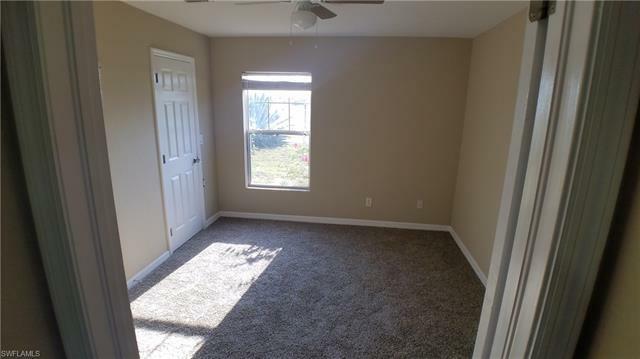 Spacious home with almost 2100 square feet of living area. 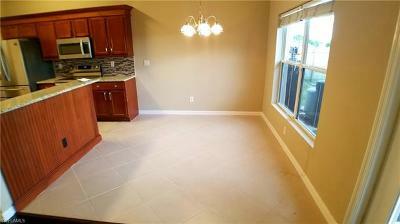 Home sits on a fenced ¼ acre corner lot. 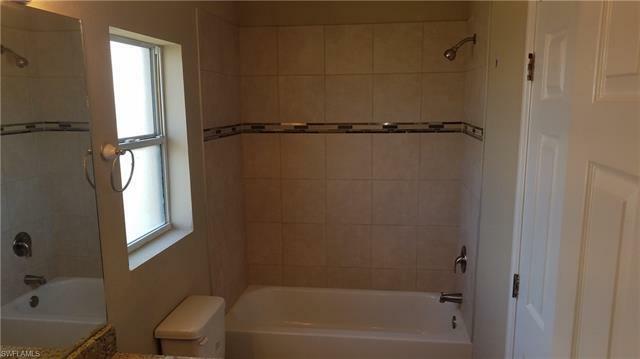 This 4 bedroom home comes with 3 full baths plus an oversized den which could easily be converted into a 5th bedroom. 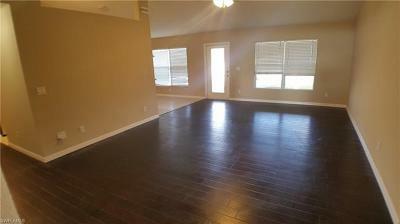 Home was recently updated. 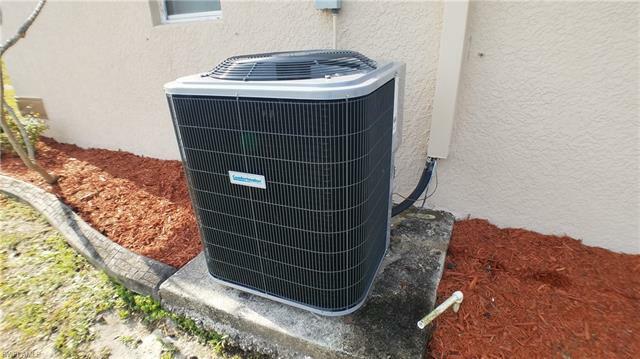 New roof and A/C in 2019. 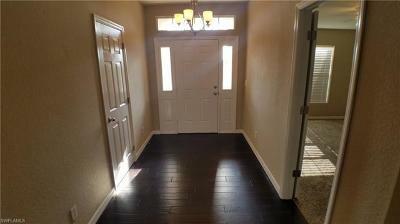 Freshly painted both inside and outside. 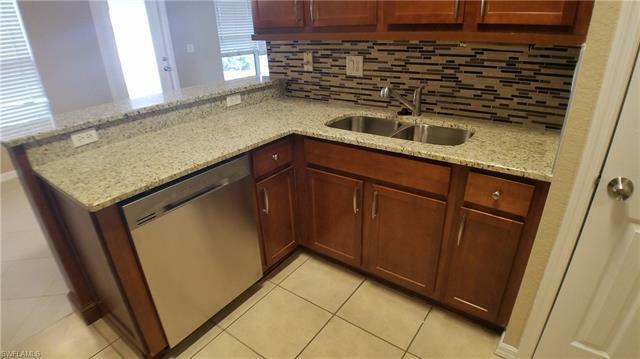 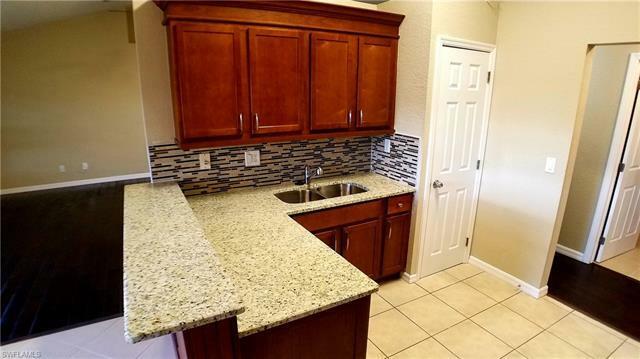 Brand new granite countertops in kitchen and bathrooms. 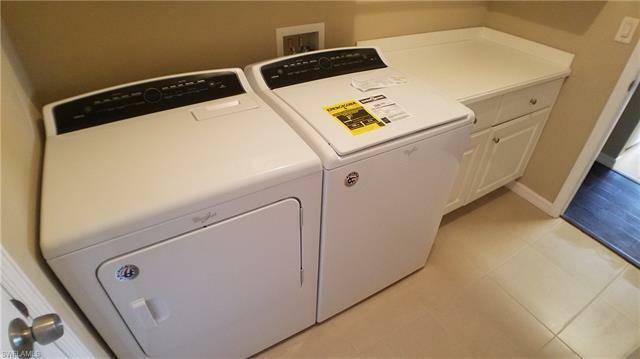 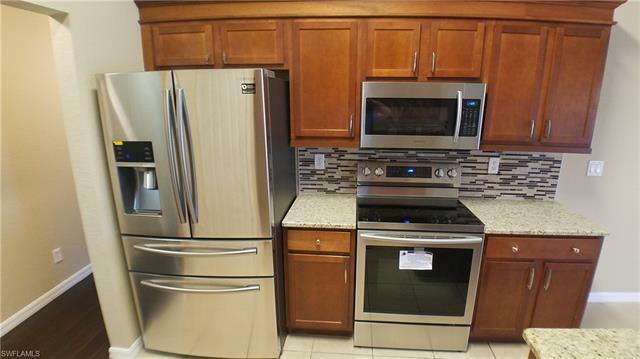 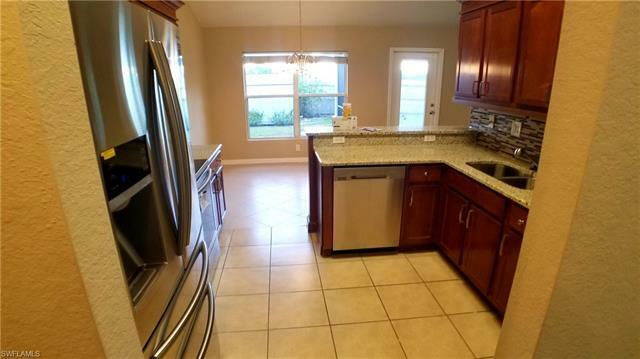 Brand new stainless steel kitchen appliances plus a new large capacity whirlpool washerdryer set. 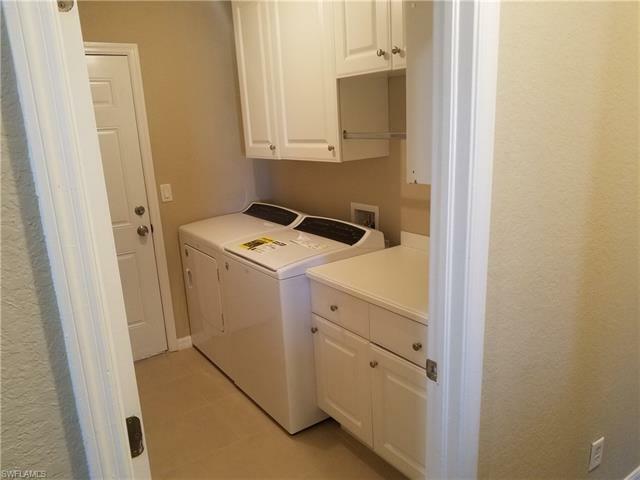 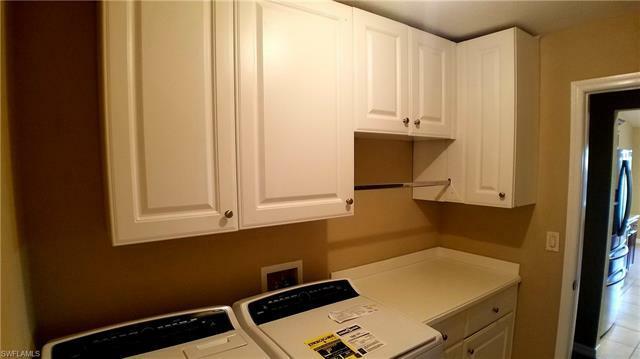 Laundry room with storage cabinets and folding area. 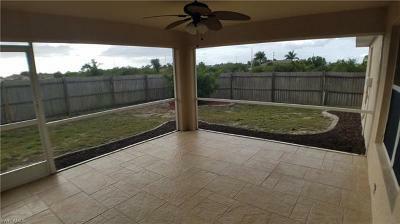 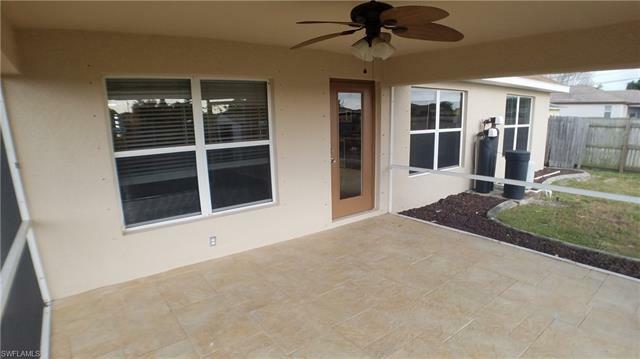 Newly screened lanai and landscaped yard. 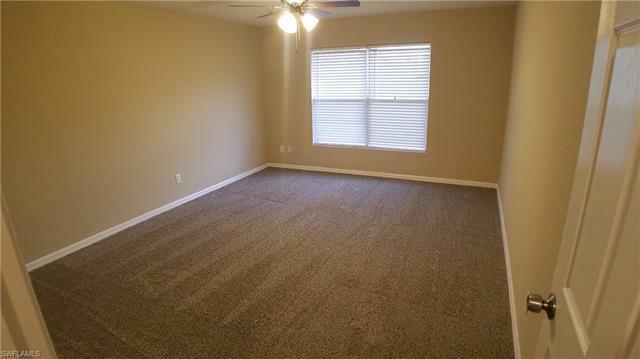 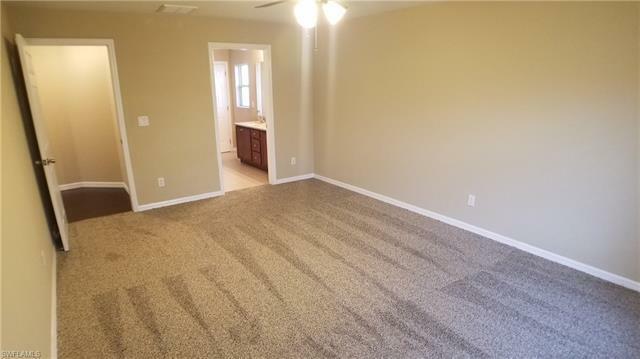 New carpet in bedrooms with tile and laminate throughout rest of the home. 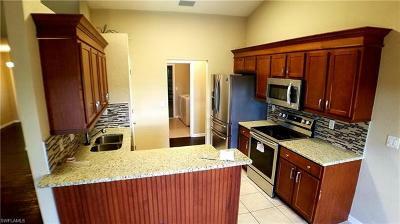 Home features a breakfast bar in the kitchen near dining area. 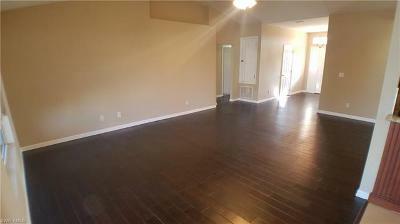 Split floor plan with large master bedroom. 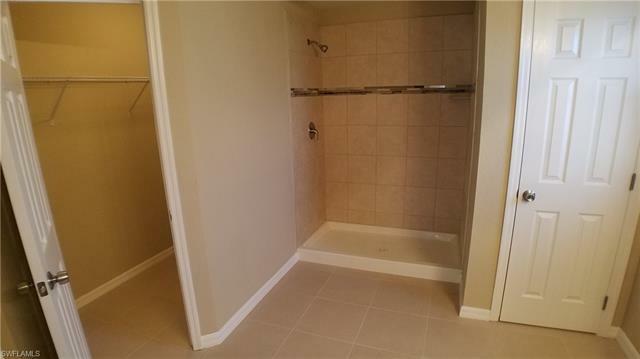 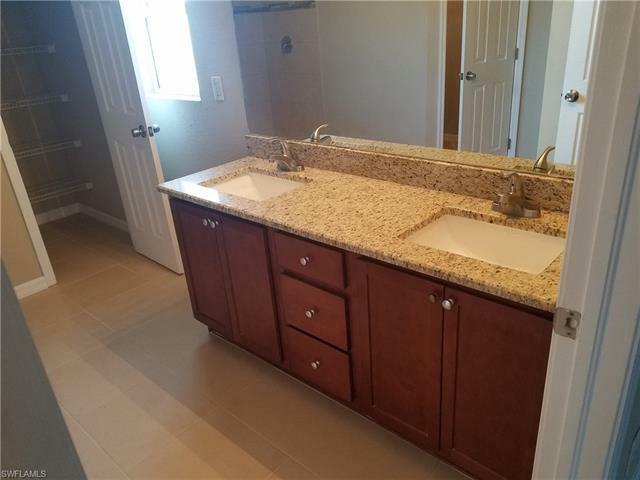 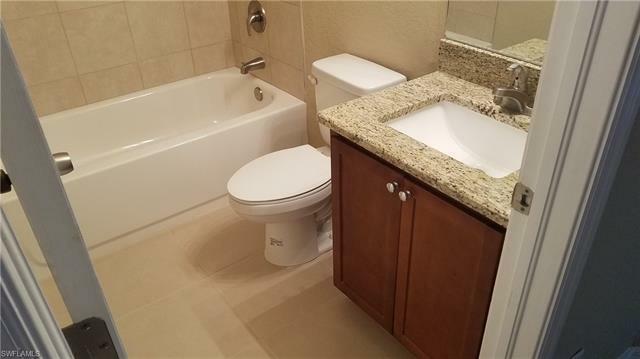 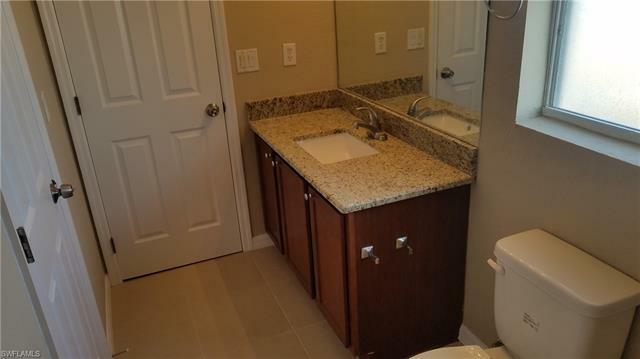 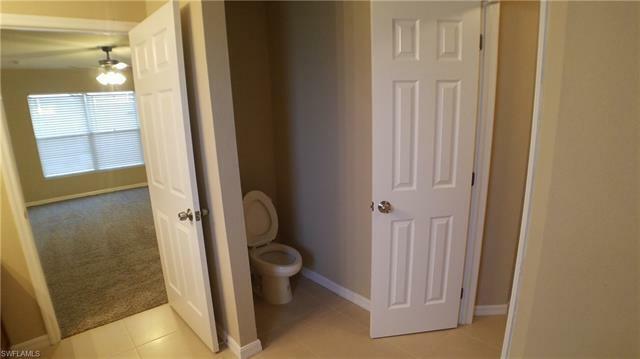 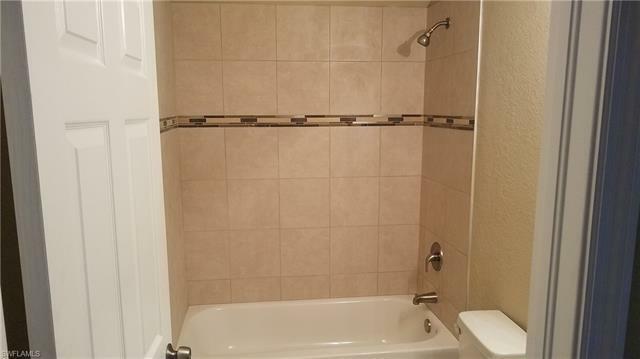 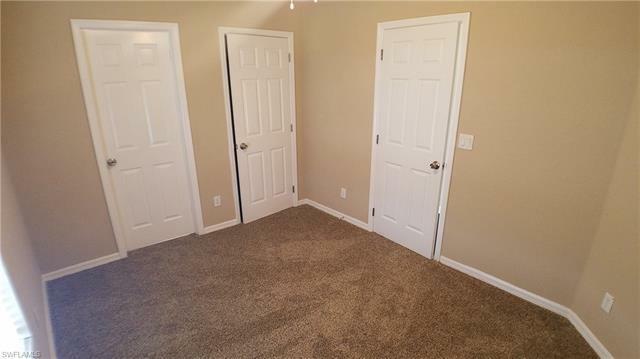 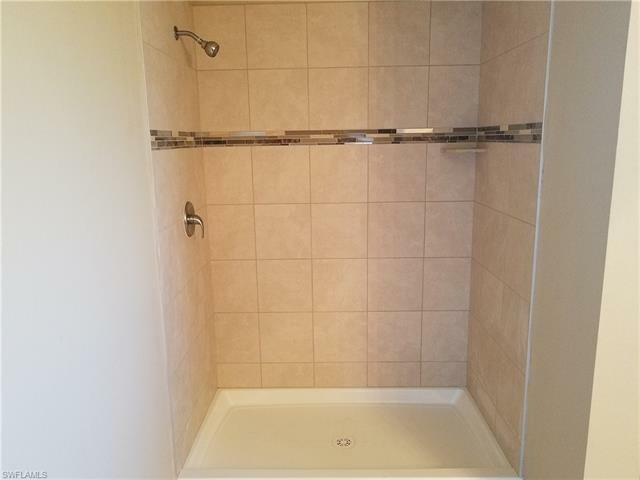 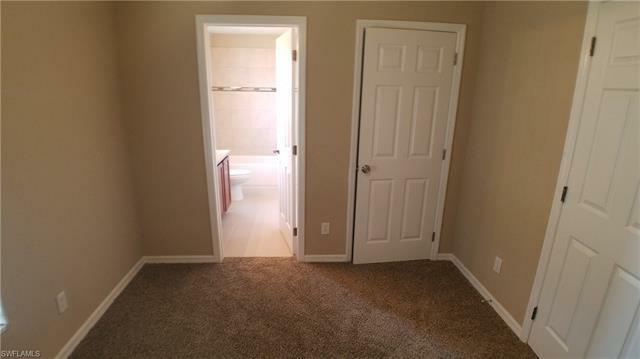 Master bath has walk-in shower and dual sinks. 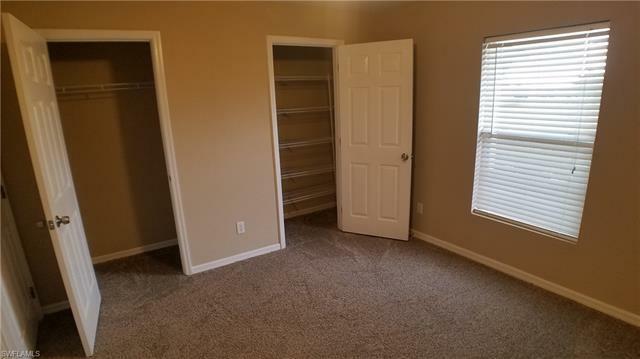 All rooms have ample closet space. 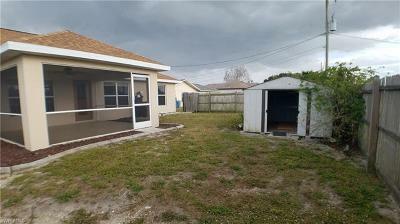 You even have a metal storage shed in the backyard. 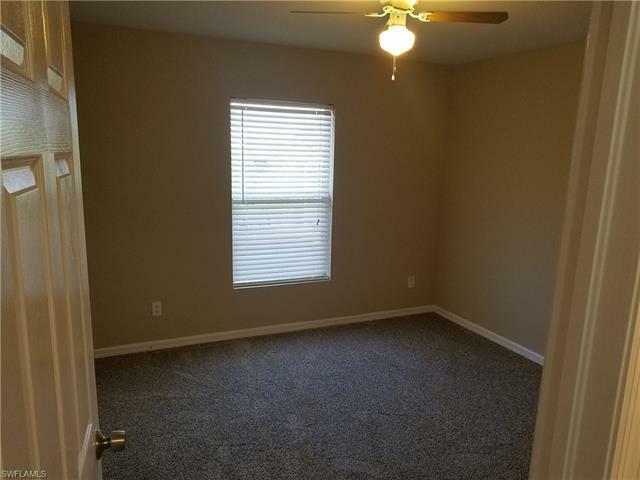 Basically you have a brand new house here! 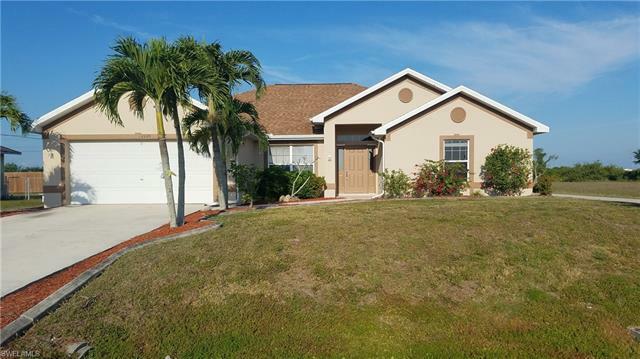 Excellent location on low traffic street with quick access to Del Prado Blvd and Pine Island Rd.